Dr. Rosner received his Medical Degree, with Honors, from New York University School of Medicine where he graduated first in his class and was inducted into the Alpha Omega Alpha Honor Society. He completed his internship and medical residency at Brigham and Women’s Hospital, Harvard University in Boston, MA. Dr. Rosner returned to New York to complete his fellowship in cardiovascular medicine at Columbia University Medical Center. Dr. Rosner is an Assistant Professor of Medicine at Columbia University Medical Center and the co-director of the Center for CardioOncology. His areas of expertise include consultative cardiology, critical care cardiology, and non-invasive cardiac imaging. Dr. Rosner is board certified in cardiology, echocardiography, cardiac CT, and nuclear cardiology. 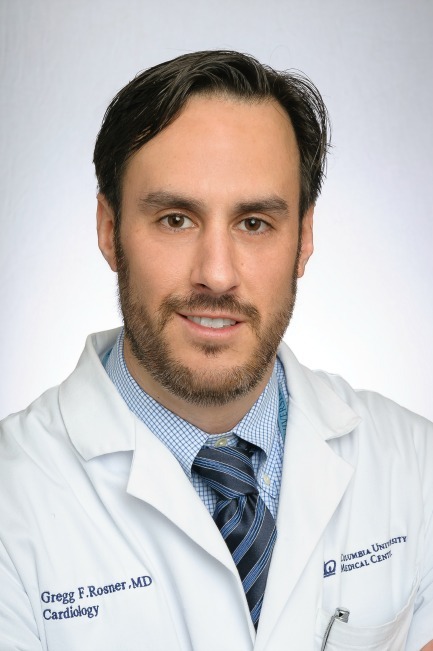 Dr. Rosner’s research has been published in prestigious, peer-reviewed journals, including Circulation, Circulation - Heart Failure, Journal of American College of Cardiology, and Critical Care Medicine.